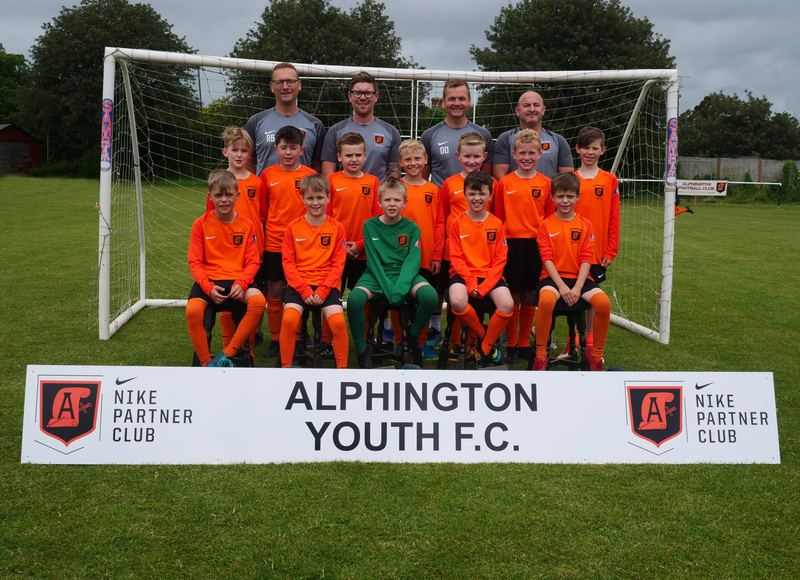 Alphington Youth U11 5 vs. 2 Sidmouth Town Junior Vikings U11 Warrior - 20 October 2018 - U11 - Alphington Raiders - Alphington F.C. U11 - Alphington Raidersarrow-rightCreated with Sketch. Great game today with a strong finish to the match. Some excellent performances all-round the pitch today and in particular Alfie Watton who had a great game at the back. Today's Man of the Match goes to Ben for some fantastic hard graft in the middle of midfield and tireless effort.